Discover a wealth of vacation ideas for the U.S., Canada, and overseas destinations. 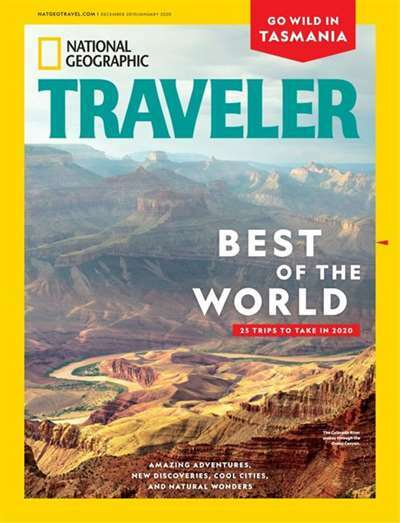 Each issue of National Geographic Traveler features superb photography, lively stories and features and a wide range of practical travel advice. 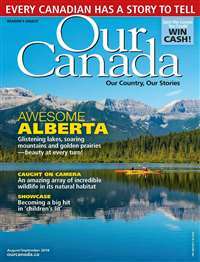 This award-winning bimonthly publication has everything you need to plan the perfect trip. 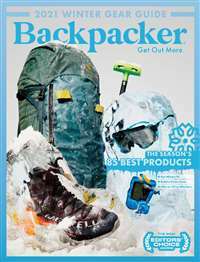 Subscribe to National Geographic Traveler Magazine at MagsConnect Canada. 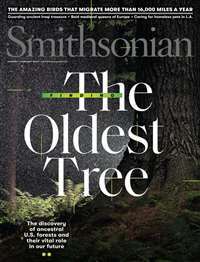 Another magazine published by the National Geographic Society, National Geographic Traveler lives up to the excellent tradition of its parent publication. 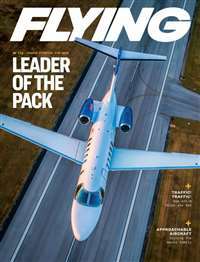 Besides being a magazine about travel destinations, it also provides helpful tips on how to make your trip more fun, less hassle, and more safe. It includes a calendar of worldwide events and a geography quiz. There are tips on taking better pictures, how to get the best deal on rentals, and how not to make yourself a target for pickpockets. 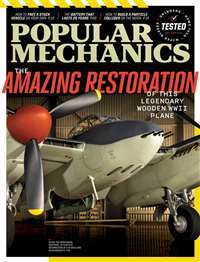 The magazine also covers locations on the internet to find more information. publishing their geographic, cultural, scientific, and even interstellar journal - National Geographic - since the turn of the century (the 20th that is). Yet, the sad fact is that many students in public schools are getting little incentive to "dive" into geography's many sub-categories. I'm a travel magazine junkie. I've been subscribing to National Geographic Traveler magazine for over a year. It seems to cover travel for people of all ages and budgets. There are articles about international travel and travel to destinations in the U.S. The Jan./Feb. 2000 issue had an article about canoeing in the Okeefenokee Swamp in Georgia - one of the cheapest trips you can take in the U.S. (I've never been there, but we have friends who take annual trips to the swamp). And there was also an article about Hong Kong - not necessarily for budget travelers.